All Saints' churchyard is open for burials and for interment of cremated remains. There are two separate areas, the main churchyard and a garden of remembrance with small hexagonal stones marking the location of the ashes' urns. The church fully understands and appreciates what a difficult task is faced by the family and next-of-kin when deciding how to mark the final resting place of the human remains of a cherished family member or friend. 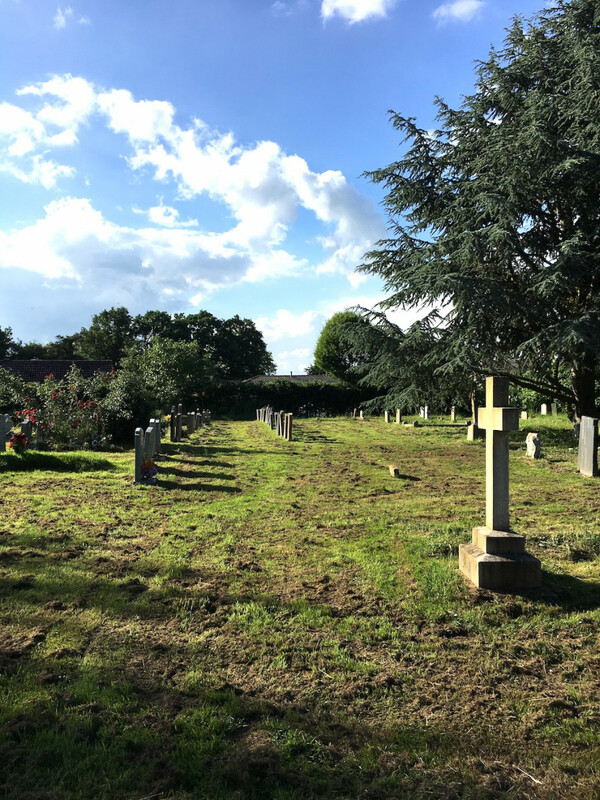 Having decided that the burial should take place in the Churchyard and in consecrated ground, the design of what you wish to put in the Churchyard is subject to compliance with the Churchyard Regulations. These regulations are set out here as a guide for families and next of kin.